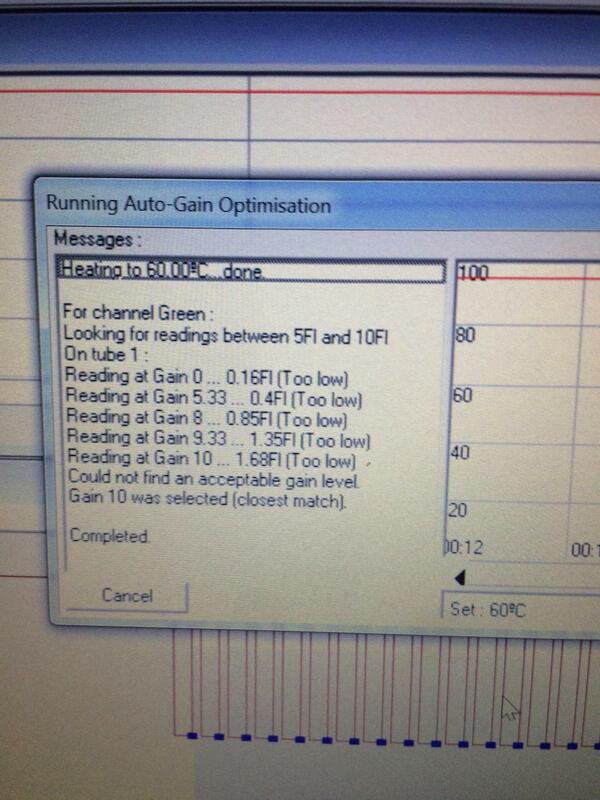 i am seeing this message on my rotorgene Q machine. any one familiar with such notification ? ?